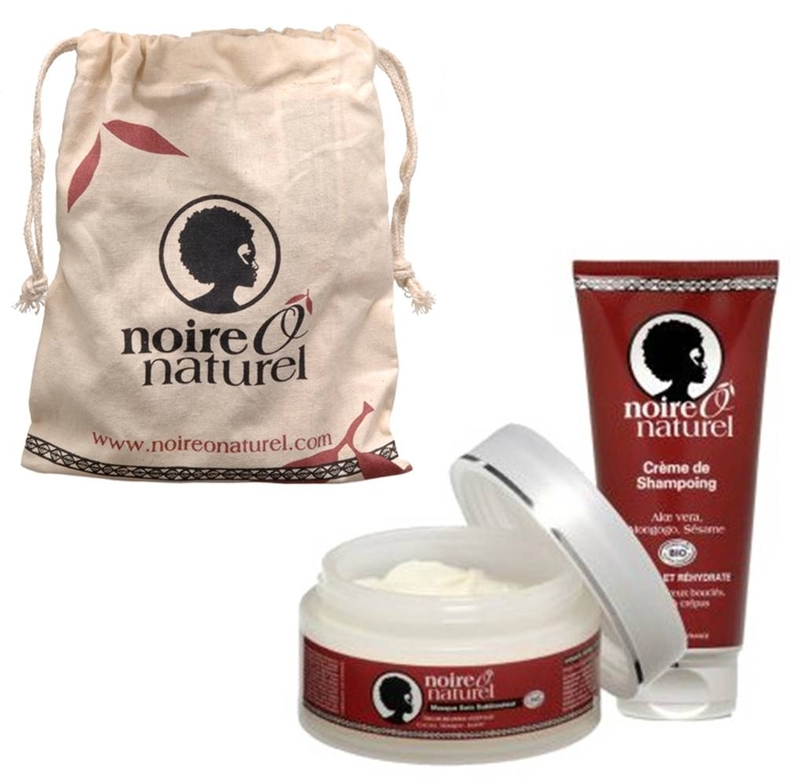 With Noire Ô Naturel, discover a natural hair routine thanks to our natural and organic hair kits certified ORGANIC by ECOCERT and COSMEBIO ! The Ritual Kit includes the three essentials of the large format range to restore healthy hair! Find stronger, more hydrated and growing hair! Ideal to take the time to get together and offer your hair the best of Nature! Hair Routine Kits® are programs that allow you to mix and match your hair care as you wish and create your own hair routine! We have concocted several programs to offer you customized routines according to your needs! Make your choice! 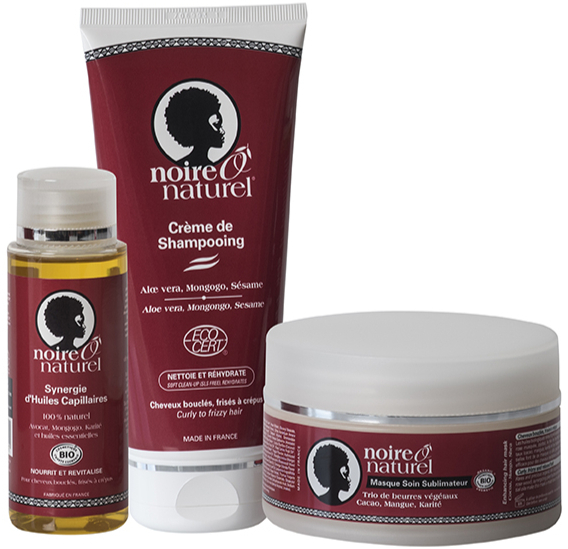 Kits Routines Capillary® is a registered trademark of NOIREÔNATUREL COSMETICS. Its abusive and unauthorized use constitutes an infringement of intellectual property rights.